PTFE (Teflon) coated glass fabrics, belts, tapes. FIBERFLON® is a world class manufacturer and preferred supplier of PTFE and silicone coated fabrics, pressure sensitive tapes and belting products committed to providing its customers with superior value and quality through technical innovation and engineering experience. 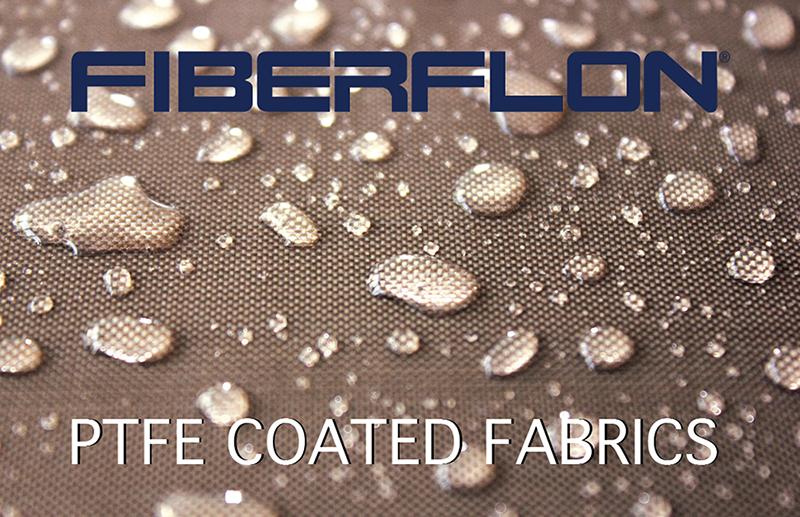 Since 1988, FIBERFLON with a young dynamic structure has been actively engaged in finishing and coating of advanced fabrics like Glass, Kevlar®, Nomex® with fluoropolymers. We offer service through our own offices or via a strong network of experienced distributors. 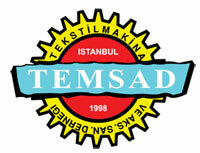 We are committed to market development and fulfilling the daily requirements of our customers. FIBERFLON® products are exported worldwide, with major customers in Europe and all continents. 90% of our turnover in 2018 is generated by exporting through a network of distributors and customers established in more than 60 countries. FIBERFLON® performs at high level of technology, combining the most advanced machinery and equipment together with our coating expertise and fabrication experience. Our engineers conduct research and development activities regularly and gives emphasis to the development of ways to manufacture more efficiently which help reduce costs, improve quality and match individual requirements. FIBERFLON® PTFE coated advanced fabrics and process conveyor belts are helping to solve problems in many industries interms of using in heat- sealing, curing and drying applications all kind of rubbers, plastics and textiles, food processing, architectural tensile structures, fabric expansion joints and many others. We supply a large number of customers in different industries thanks to our ongoing product development which is based on application customised and specific materials that provide superior value in use. The key to our success is an ongoing commitment to invest in research and development as well as state of the art manufacturing technology.